PGP Friday Night Slides from David Hintze on Vimeo. Pacific Grand Prix motorsports park continues to showcase what it has to offer for the drifting comunity in the pacific northwest on its million dollar go kart track. 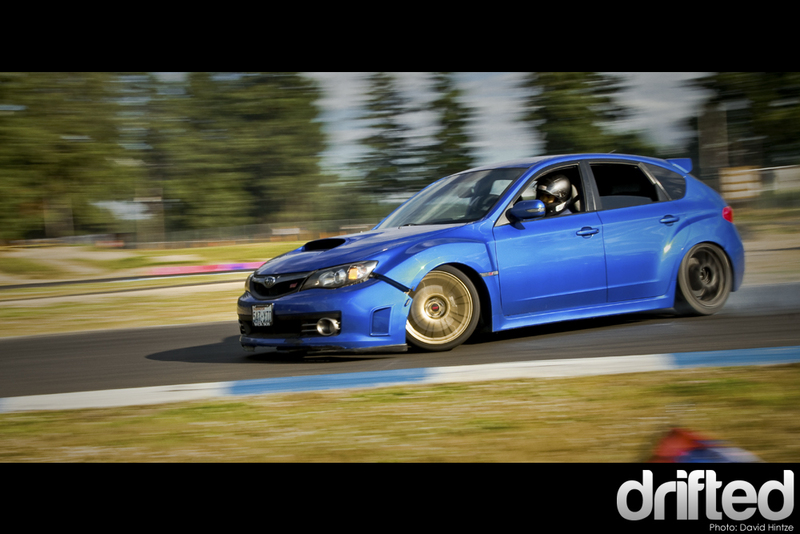 More and more drivers are becoming used to its technical turns and endless fun as the drifting sport grows in Washington. It was awarded BEST Guys Weekend Destination in the Northwest by a major local news network.